The numbers are clear. 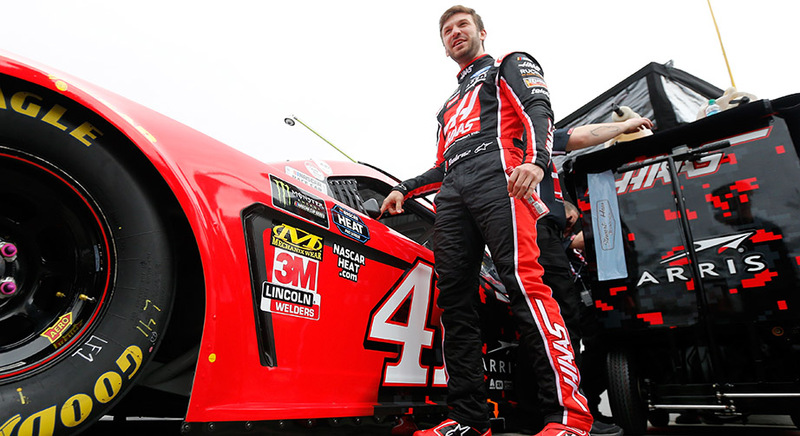 Every year in the elimination-style postseason, which began in 2014, an average of four drivers make the postseason field after not making it the previous year. 2018: 4 drivers who didn’t make playoffs in 2017 (Clint Bowyer, Aric Almirola, Erik Jones, Alex Bowman). Let’s play the law of averages and assume this trend continues and four drivers who did not make the playoffs in 2018 qualify in 2019. The 2018 Sunoco Rookie of the Year was the youngest full-time driver in the Monster Energy Series last year. When one extrapolates that out for his whole career, the data shows that almost always has been the case — Byron has one full-time season of experience in both the NASCAR Xfinity Series and NASCAR Gander Outdoors Truck Series. He climbed into his first race car, of any size, make or model, later in life than practically any other Cup driver. That he already is in his second Cup season at age 21 is a testament to his natural ability and wizardry behind the wheel. There was bound to be a significant learning curve for Byron as a rookie, especially with a brand-new Chevrolet Camaro ZL1. Expect the 21-year-old to make a natural improvement in his sophomore season, and having Chad Knaus atop the pit box further accelerates his learning curve. The No. 24 team should be back in the playoffs this year. Suarez never found Victory Lane at the Monster Energy Series level in two years with Joe Gibbs Racing, but the change of scenery will do him some good. The last half of 2018 in particular likely was difficult for Suarez, with rumors of Martin Truex Jr. joining Joe Gibbs Racing in 2019 and taking over the No. 19. Stewart-Haas Racing was the most powerful team in NASCAR last year, so Suarez is leaving one strong team for another. His everyday-guy type of personality is a great fit at the Tony Stewart-owned team, and Suarez now gets to learn from the likes of Kevin Harvick after years of getting input from Kyle Busch. 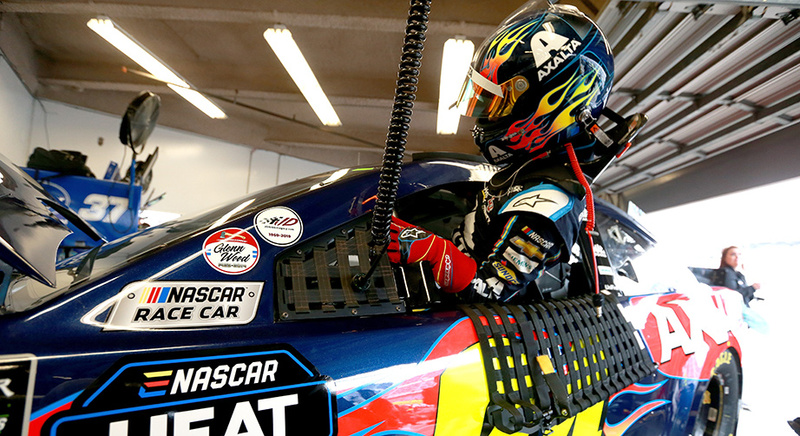 He’ll be all the better for it and makes the playoffs for the first time in his Monster Energy Series career. 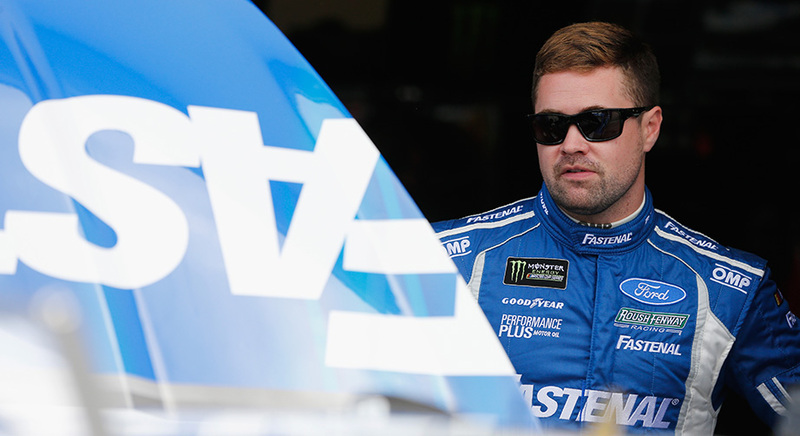 Stenhouse Jr. slipped out of the postseason last year, and I think he’s due for a bounce back. 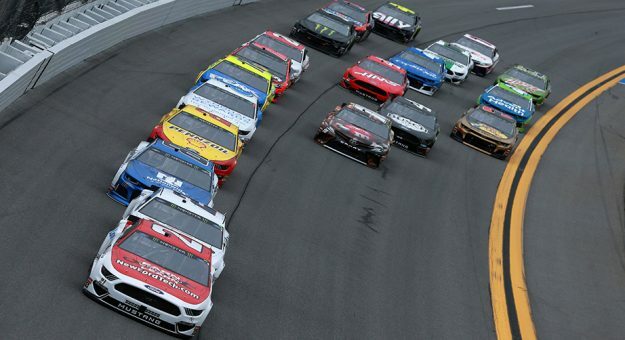 The 2019 rules package will give the Roush Fenway Racing driver an opportunity to make up ground on the 1.5-mile tracks, and few in the sport are as daring and daunting on the superspeedways of Daytona and Talladega. It’s there we think Stenhouse will get to Victory Lane and clinch a spot in the NASCAR Playoffs. An interesting stat: Stenhouse in 2018 actually led more than double the laps he did in his two-win 2017 season. That bodes well for tracks outside of Daytona and Talladega — keep an eye on Bristol. Sure, this is probably the long shot of the four picks here. But it feels like Leavine Family Racing has the right pieces in the right place. 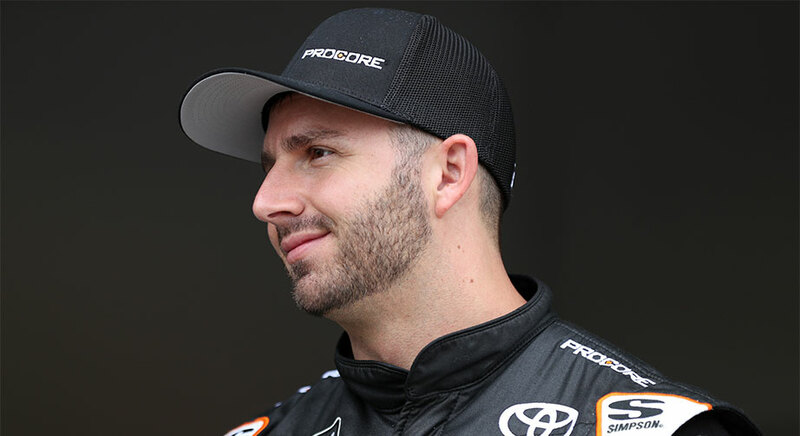 DiBenedetto is lauded throughout the garage for his talent wheeling a stock car, and now he’s in the best ride of his career. The team’s newfound relationship with Joe Gibbs Racing should be fruitful quickly, and veteran crew chief Mike Wheeler left the No. 11 JGR team — and close friend Denny Hamlin — to attempt to build something new. The thought here is that this No. 95 group performs ahead of schedule this year in making the postseason.